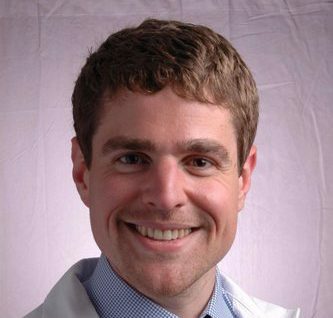 Nathaniel C. Reisinger, MD, is Instructor in the Department of Emergency Medicine and Fellow in Clinical Ultrasound at the Perelman School of Medicine—Hospital of University of Pennsylvania in Philadelphia, Pennsylvania. After completing his MD at the University of Texas Southwestern Medical Center, he completed his residency in internal medicine at New York Presbyterian Hospital—Columbia University Medical Center, followed by his nephrology fellowship at Penn. 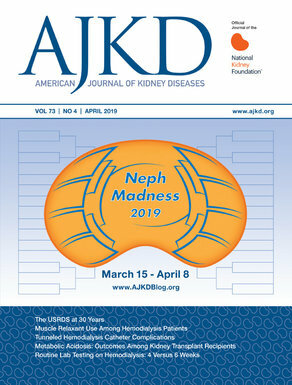 Dr. Reisinger's clinical interests are focused on adapting novel technologies to enhance patient care and outcomes in nephrology. He was an educator long before venturing into medicine and is building a point-of-care ultrasound curriculum for nephrology fellows to help bring in the age of the ultrasound stethoscope.